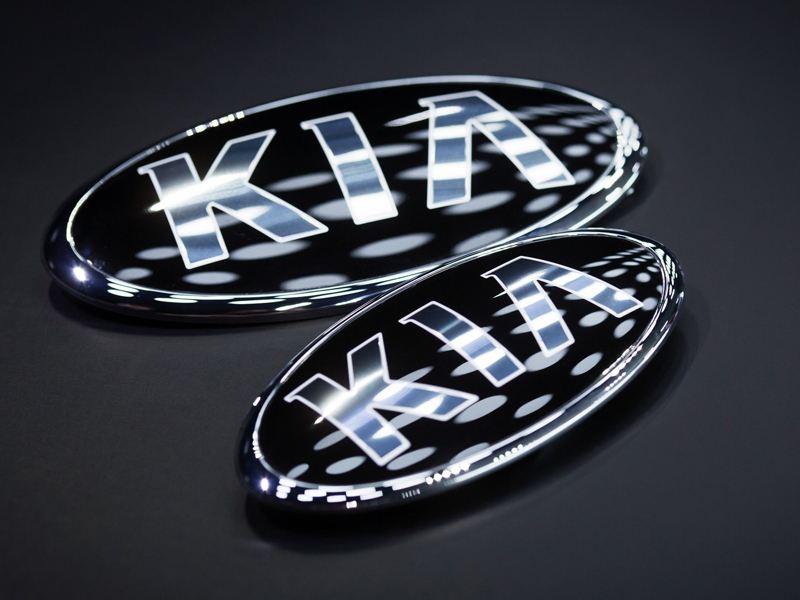 Kia Motors Corporation announced today its 2016 full-year global sales figures (export sales, domestic sales and sales from overseas plants) for passenger cars, recreational vehicles (RVs) and commercial vehicles, recording a total of 3,007,976 units sold. This figure represents a 3.2% cumulative year-on-year increase compared to 2015. In 2016, Kia posted a year-on-year sales increase in Western Europe, China, North America and Korea of 13.1% (436,006 units sold), 4.4% (663,070 units sold), 3.7% (719,268 units sold) and 1.4% (535,000 units sold), respectively. For the month of December 2016, global sales of Kia vehicles fell by 3.3% year-on-year. Sales in Western Europe, General Markets* and North America grew by 11.2% (29,336 units sold), 5.0% (38,009 units sold) and 1.2% (58,555 units sold), respectively, in December. Kia’s bestselling model in overseas markets during 2016 was the Sportage compact SUV with 515,067 units sold. The B-segment Rio (known as ‘K2’ in China) was the second best seller with 445,404 units delivered, while the C-segment Cerato (known as ‘Forte’ or ‘K3’ in some markets), Optima D-segment sedan and Soul urban crossover followed with 400,010, 238,281 and 195,802 units sold, respectively. Editor’s notes: *‘General markets’ include the regions of Central and South America, the Caribbean, Asia (excluding China and Korea), the Pacific, Middle East and Africa.